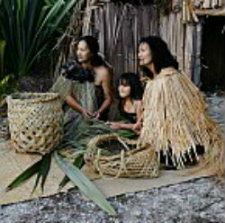 Travel with your hosts into times of the old with a culturally enriching guided Maori Village tour. Te Hana Te Ao Marama Traditional Maori Village provides a unique 17th Century insight into pre-European Maori life within a papakainga and pa (fortified village). 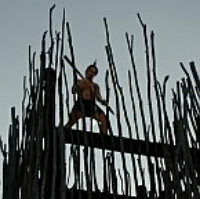 Experience the scale of strongly built fortifications, giant fighting towers whilst witnessing the intricacies of Maori living on the Kaipara Harbour. Please check with Host for Peak and Off Peak times. Please feel free to contact us for group bookings & specials. For the ultimate cultural experience at Te Hana take part in a traditional Maori welcome ceremony, an enriching guided village tour and cultural performance. Please check with host on availability, bookings essential. Minimum numbers apply. 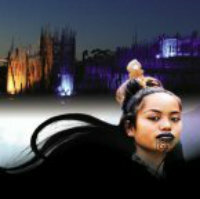 Maori Cultural Starlight tours available for Group Bookings evenings (October- April) Please check with host on availability, bookings essential. Minimum numbers apply.